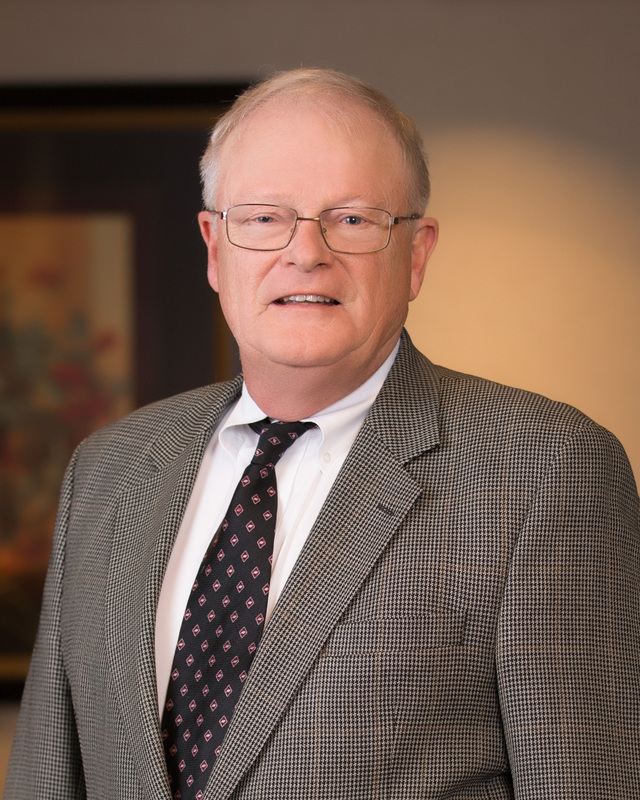 Neil has been privileged to practice law and represent clients in his hometown of Hutchinson for over 30 years. He understands the importance of protecting assets for the future and has represented many families for generations, including complex planning for farm families whose land has increased in values exponentially providing greater tax exposure. His clients trust his advice and counsel and know they will receive common sense solutions to their matters, quickly and efficiently. 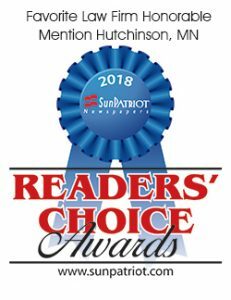 For two years, Neil has been the host of a popular weekly radio program on Hutchinson’s KDUZ and Glencoe’s KGLB called “Common Sense Legal Advice.” Tune in Saturday mornings at 1260 AM or 1310 AM. Clients appreciate Neil’s ability to truly listen to their situation, their goals and priorities. By thoroughly understanding his client’s objectives, Neil develops the most appropriate strategies, recognizing in advance potential problems in order to avoid excess fees and potentially poor results. He provides clear advice and counsel, an estimate of fees and the amount of time needed to resolve the matter, as well as the likely result. Neil believes professional representation requires same day response to clients’ questions and frequent status updates on case progress and fees incurred. Neil currently serves as president of the McLeod County Bar Association. He is also a member of the Minnesota State Bar Association (MSBA), Eighth District Bar Association, American Association for Justice, and the Minnesota Association for Justice. Neil previously served on the Minnesota Trust Account Board and the Eighth District Ethics Committee.